Choo Choo Like a Hobo (Free) by Paulo Nogueira is an endless runner game that features old school animation. Your job is to help the poor hobo drive his handcar down the tracks to the next town before a train can catch up with him. You’ll have to also keep an eye out for cows and other obstacles that are on the tracks. To move the hobo’s handcar, you have to tap on the screen as quickly as possible. 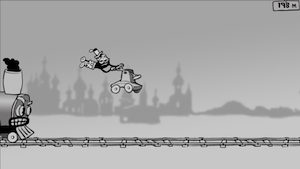 However, as the level progresses, the train will move faster as well. When the train catches up to you, the game is over. 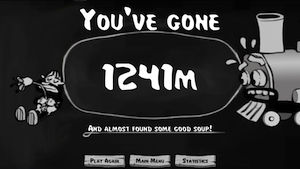 Although furiously tapping is difficult by itself, there’s the added challenge of jumping. Every so often, you’ll come across a cow or some other obstacle that you’ll need to jump over. 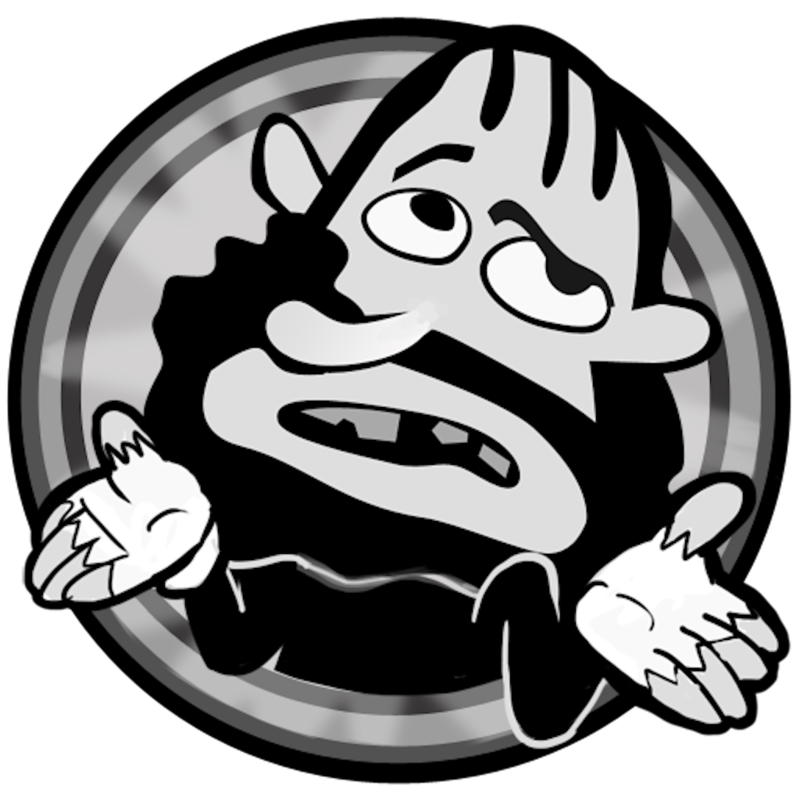 Swipe up to jump, and start tapping again as soon as possible. Your goal for each level is to reach the next town. There are six other towns that you can ride to. You can also choose to start from a different town in the station menu. If you want to unlock a new town without having to ride there, you can buy a ticket for $0.99 as an in-app purchase. This endless runner has a great theme. The coloring and details that went into this app to make it look old are amazing. The gameplay is challenging despite the simple controls. This is a pretty cool game to try out. 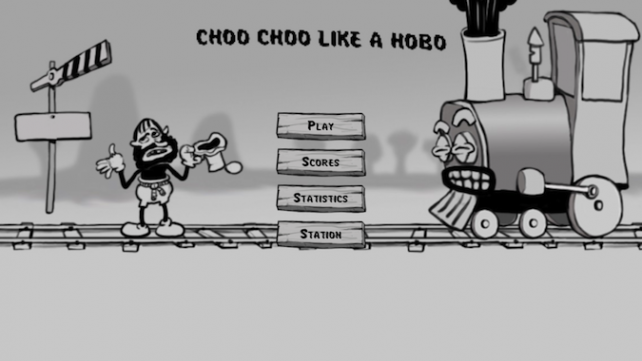 Choo Choo Like A Hobo is a universal app, and it’s available in the App Store for FREE!